The debate about whether everyone should take folic acid has the whiff of draconian medicine – akin to putting fluoride in our drinking water to stop tooth decay. Would it be justified? A major study by the University of Toronto scientists says it may be. It found taking regular folic acid supplements will lower the risk of heart disease and help you live longer. More than 10,000 men and women with high blood pressure and a high risk of a stroke took 800micrograms of folic acid daily (as well as blood pressure pills). They were found to be up to 75% less likely to have a stroke than those on blood pressure pills alone. So should we all be taking folic acid tablets? It’s not a new argument. Two decades ago a cardiologist recommended I take it. So far I haven’t. In the mid 90s, studies suggested the vitamin pills might work by lowering levels of homocysteine in the blood, a type of amino acid that occurs naturally as a result of dietary proteins being broken down in the body. 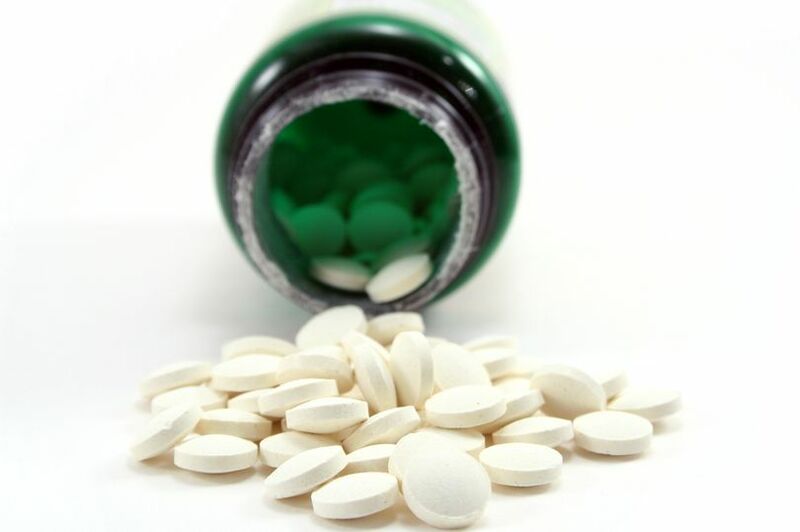 A 2014 US study found taking daily folic acid supplements could cut the risk of a heart attack by around 25%. It remains controversial, but one leading cardiologist believes the evidence on stroke prevention, at least, is overwhelming. David Wald, a professor of cardiology and a consultant cardiologist at Barts Health NHS Trust, says the case for supplementing diets with folic acid is conclusive. Prof Wald was involved in a study nearly 20 years ago which showed harmful homocysteine levels could be lowered by taking folic acid, and that the minimum effective dose was 800 micrograms a day — four times the recommended adult daily allowance. And dementia too, according to Prof David Smith of Oxford University. He says giving patients with mild cognitive impairment (very early stage of Alzheimer’s) a daily supplement with folic acid and other B vitamins slows memory decline and the rate with which the brain shrinks. Prof Smith believes the NHS should routinely screen older people to see if they have higher homocysteine — using a £10 blood test — and advising those who do to take folic acid tablets. “It’s estimated up to 20% of Alzheimer’s is caused by raised blood levels of homocysteine.” So why not?